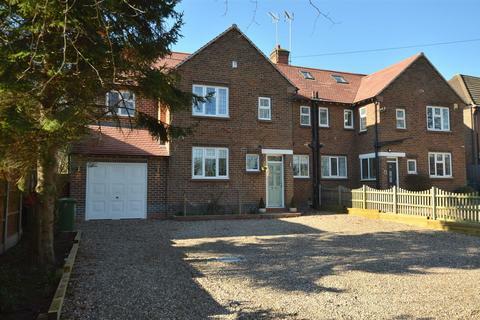 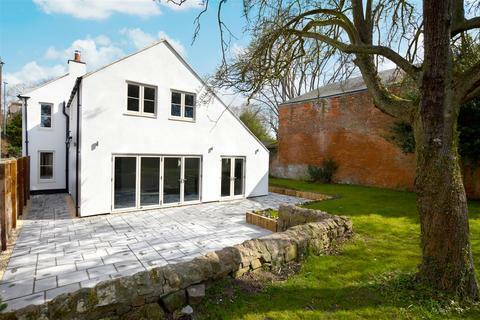 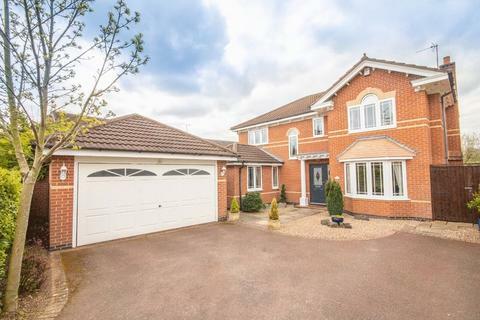 Hannells Estate Agents are delighted to bring to the market this beautifully presented detached Redrow built 'Carsington' four bedroom home, set within the Langley Country Development. 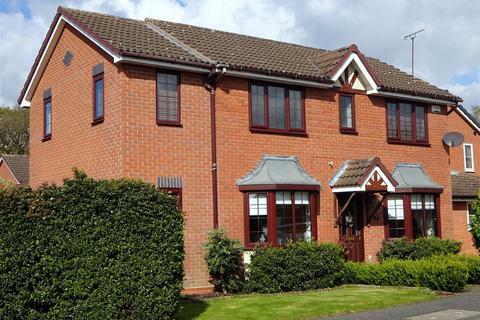 Finished to a high standard an internal viewing is essential. 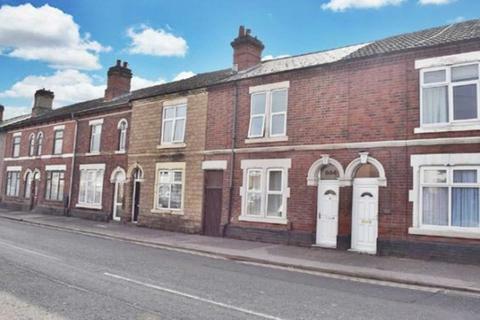 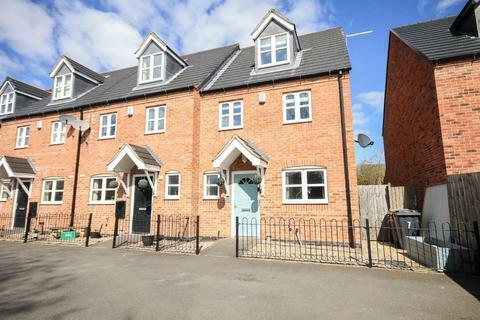 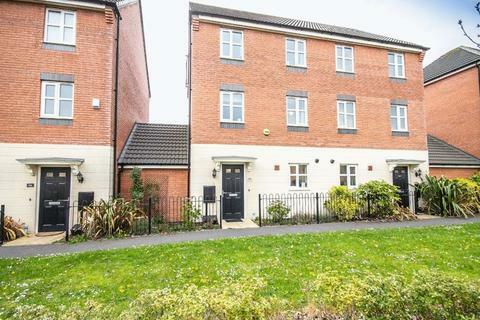 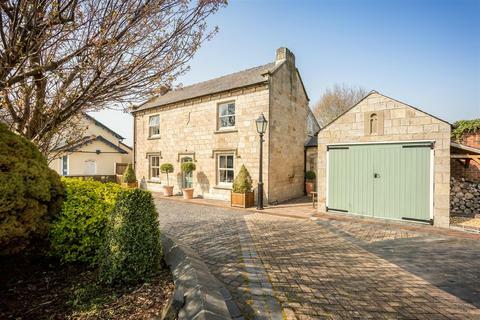 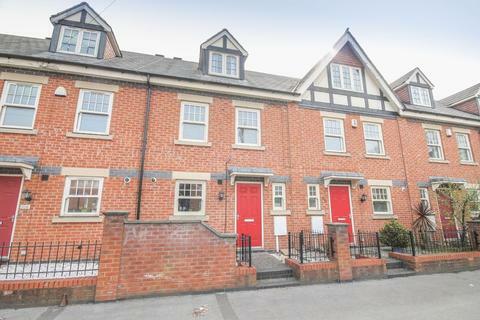 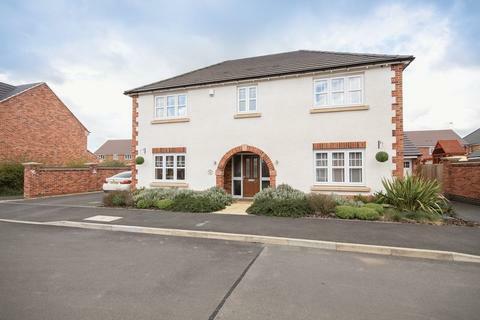 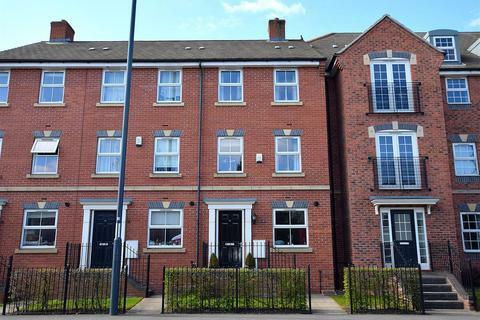 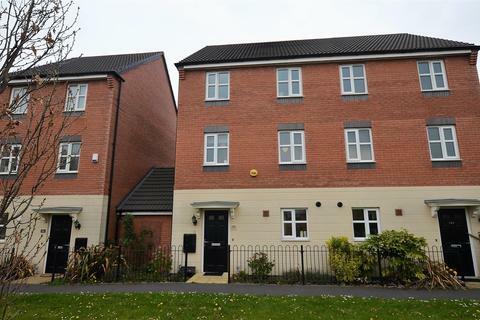 4 bedroom townhouse for sale - LADYSMITH ROAD, BORROWASH. 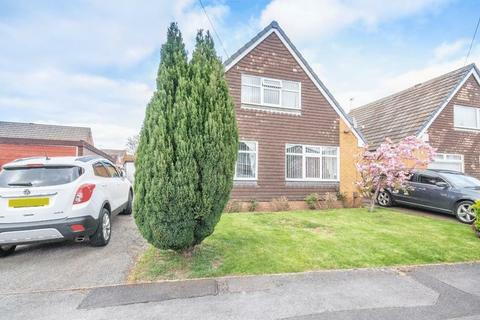 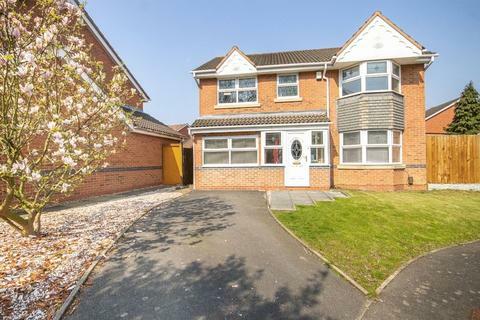 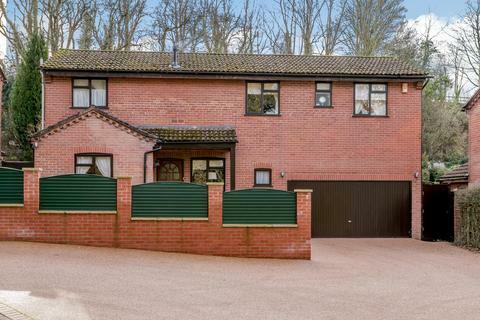 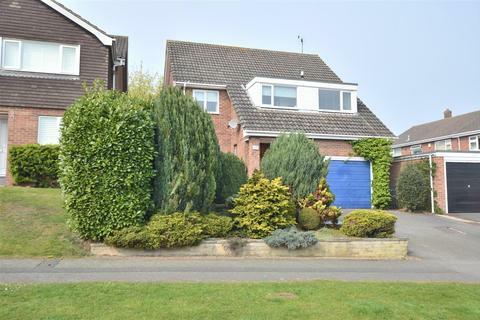 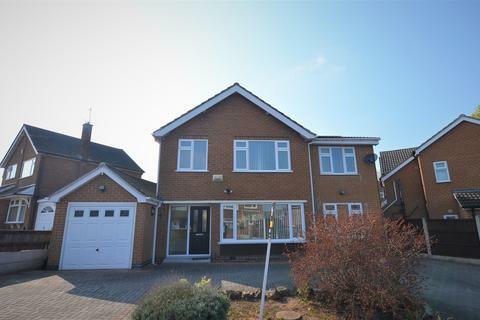 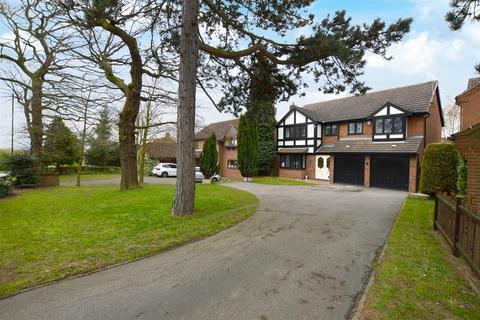 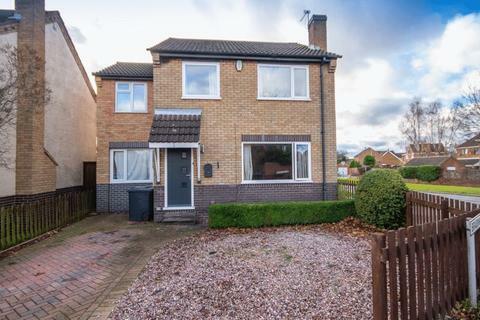 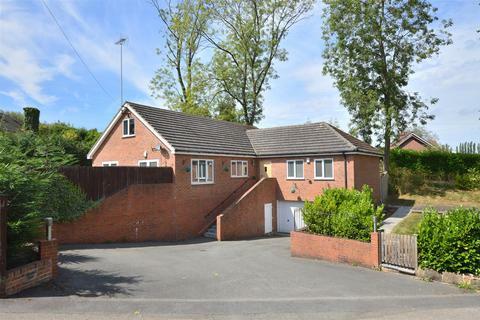 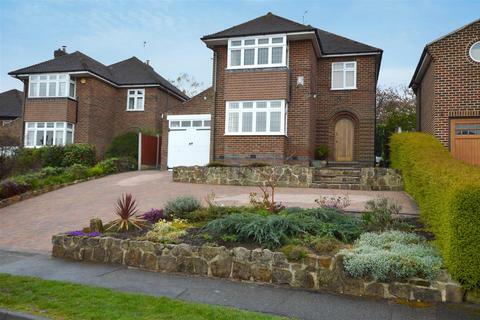 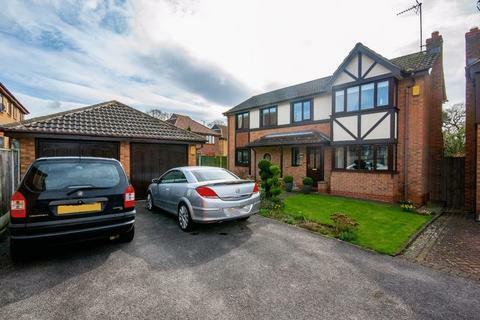 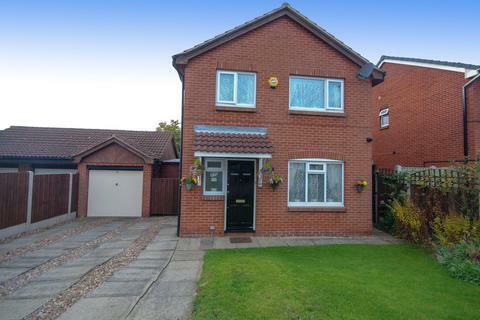 4 bedroom detached house for sale - NEWGATE CLOSE, CHELLASTON.